Over a million Canadians make their way through Peace Arch border crossing each year with retail destinations in the Bellingham area in mind. 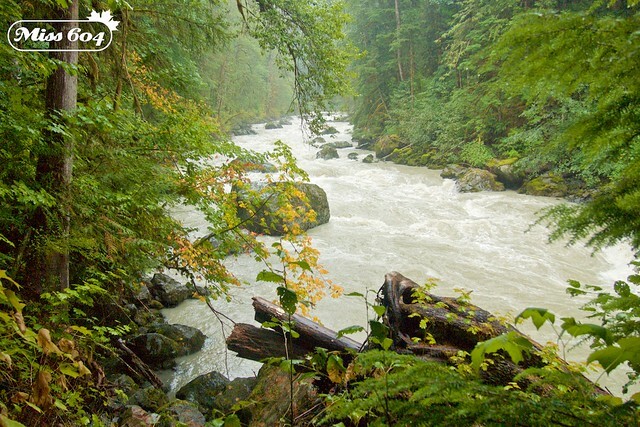 However, there’s much more to this Pacific Northwest city than shopping! Located 88km (55 miles) south of Vancouver and 145km (90 miles) north of Seattle, Bellingham has the historic Fairhaven district, a re-emerging downtown core with unique restaurants and brewpubs, plenty of rural adventures and escapes in Mount Baker Snoqualmie National Forest, and a variety of activity options from the Salish Sea to Lake Samish. Breakfast and brunch are big in Bellingham. As a local told me, they need to start the day out right with enough fuel to get them through their day of hiking, paddling, cycling, swimming, and every other adventure this active community can get up to, rain or shine. 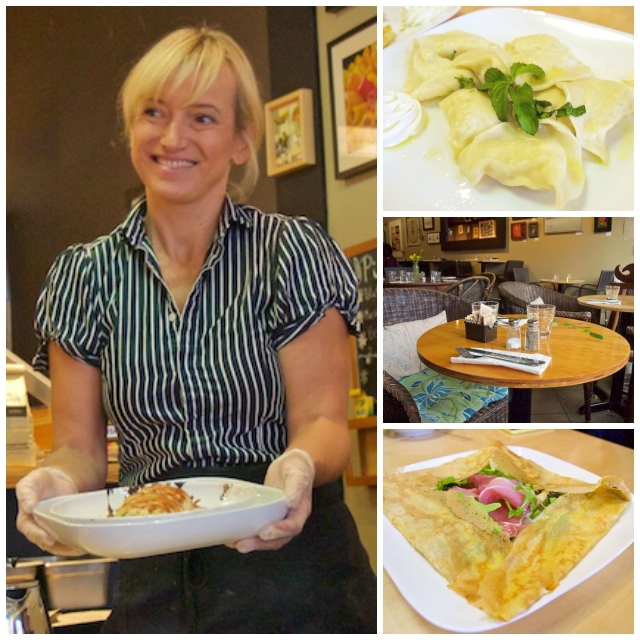 Magdalena’s is a romantic European-style Cafe and Creperie, serving amazing sweet and savoury crepes, handmade pierogis, fresh Polish soups, delicious desserts and Stumptown Coffee. Magdalena makes everything from scratch and uses seasonal ingredients like plums, squash, cucumbers for pickles, and leeks. In the winter months, enjoy her hearty goulash or mushrooms with homemade sauerkraut, and in the summer satisfy your tastebuds with spinach, arugula and sage. Whether you are looking for something savoury like mint farmers cheese potato pierogis or sweet plums stuffed with cinnamon marscapone, you’ll get a whopping amount of delicious flavours cooked with a whole lot of love. For another caffeine pick-me-up, stop by one of the many Woods Coffee locations. Founded in 2002 by the Herman family of Lynden, Washington, Woods has 10 locations in Bellingham and others throughout Whatcom County. Once you’ve got a solid breakfast in your belly you can get active and explore one of the most visited forests in the United States of America. Walk below glacier-covered peaks, through spectacular mountain meadows and old-growth forests rich in history that stretch 225km (140 miles) through the Cascades in Washington and British Columbia. 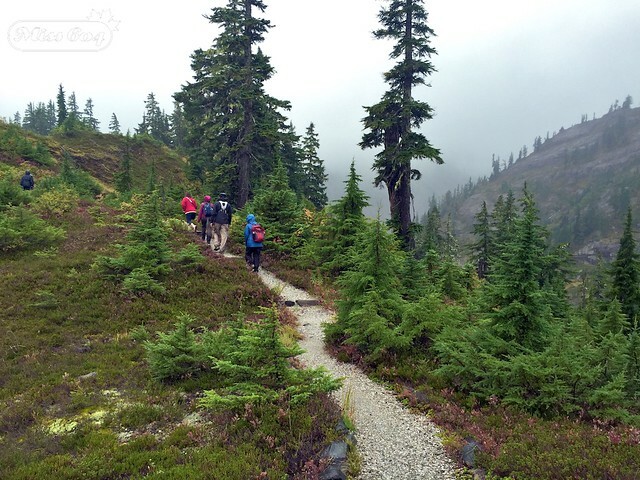 Read my full blog post about a selection of trails that you can explore that range from wide, paved paths with beautiful views of the dormant Mount Baker volcano, to mountainside hikes and forest trails. 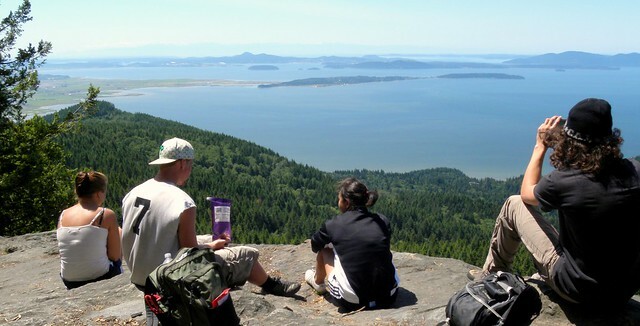 Another hike option just south of the city is the Oyster Dome, which is to Bellingham what Quarry Rock is to Vancouver or The Chief is to Squamish. This popular local hike for Western Washington University students, families, and anyone else looking for a rewarding view, is part of the Pacific Northwest Trail. It starts out from Chuckanut Drive and leads you up 1,200 ft to an amazing lookout over Chuckanut Village and Samish Bay. This is probably one of the most diverse list of activities I’ve put together which is rather impressive for a city that has a population of just over 80,000! The Camel Safari at Beldar Haven Farm is home to 25 camels, with both bactrians (2 humps) and dromedaries (1 humps). 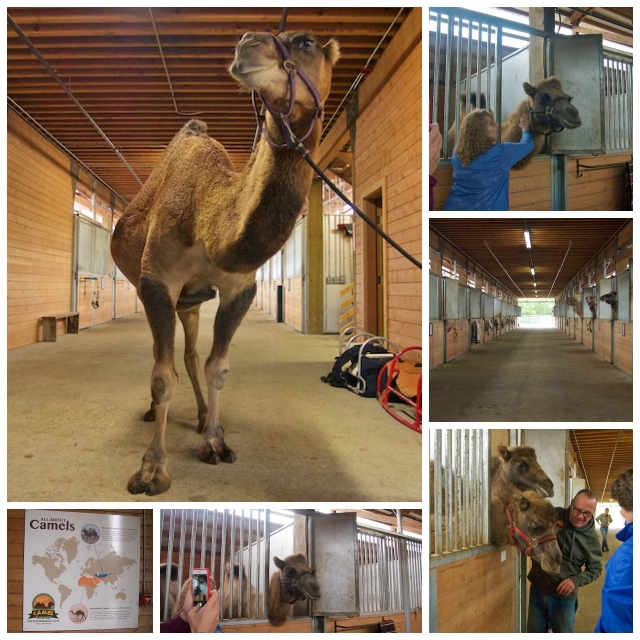 This family-owned and operated farm with camel encounter experiences offers humane camel handling and education. Pet, feed, ride, and even bottle-feed camels at this 40-acre organic hay field. Learn about the history of camel populations, the wild bactrians (which are endangered), and about how camels are known to be the heartiest mammals on the planet. Owner Guy Seeklus is so passionate about his family of camels that he’ll speak to them like children. After a kiss on the nose, he’ll hand-feed an apple to one of his “sweethearts” and tell you about each of their personality traits. “Norman over here just wants one thing in life and that is to be with you.” I got up close and personal with JP, Victoria, and Lodi – a dromedary about 3 times my height. 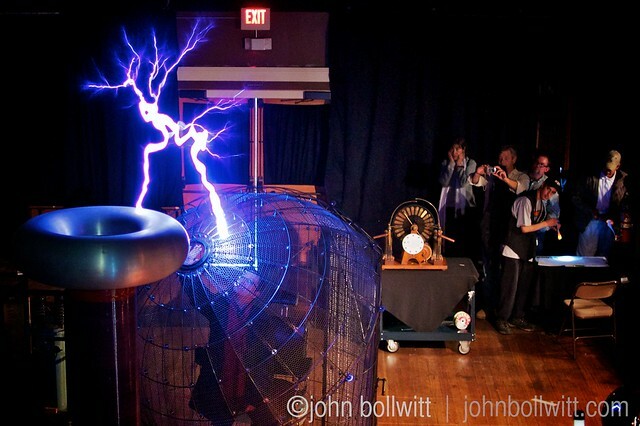 John and I visited the first year it opened, and it was really fun to look around, touch, test, and experience all of the gadgets and displays, especially since he’s a radio engineer and well, we love science! 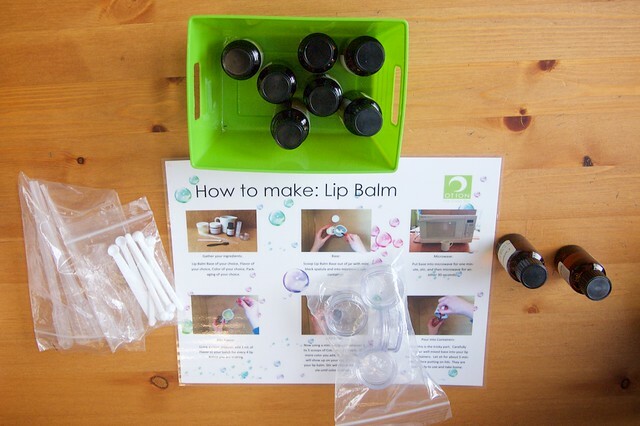 Make a reservation or drop-in to Otion to make soap, bath bombs, lip balm, or nail polish. A great activity for kids, team building, or a group of friends. Read about my experience here. 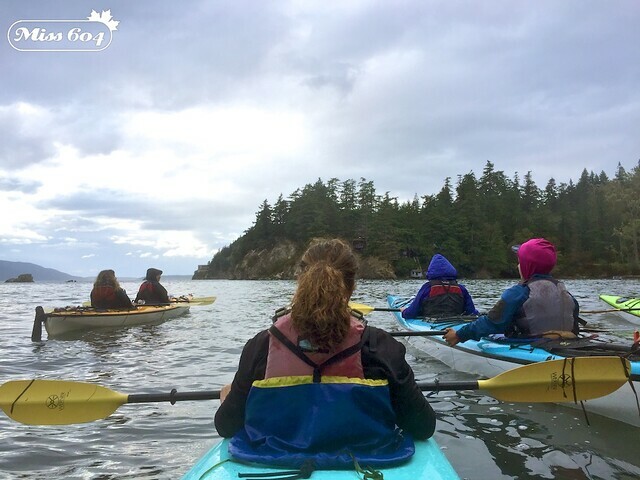 You can also kayak on Bellingham Bay, go on a “Sin and Gin” walking tour, walk around Fairhaven, or visit the Heritage Flight Museum. Warm greetings and atmosphere will welcome you to this friendly Downtown pasta house, serving up big plates of homestyle, classic Italian recipe favourites. Order a tumbler of wine and try the butternut squash ravioli with brown butter sage and thank me later. Pick up some squeaky cheese curds or stay for a grilled cheese sandwich or ice cream cone. You have to try their quark! 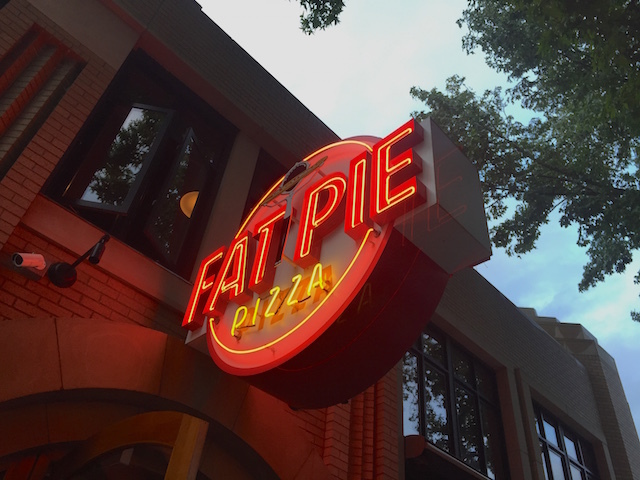 Deep-dish Chicago or Detroit style pan pizzas served up in the heart of historic Fairhaven with a local craft beer. With over 600 flavours on a rotating menu, you’ll find something for everyone at this quirky Mallard Ice Cream shop in Downtown Bellingham. Choose from Coriander Lemon, Cayenne Chocolate, Peanut Butter, Cumin Turmeric with Smoked Black Pepper, Avocado, Frankincense or dozens of others in a cone or cup. Bellingham also has a great craft beer scene with several breweries, taphouses, brewpubs, and beer events. For more information follow Bellingham Whatcom County on Facebook and Twitter.